February 17, 2017 – JMap’s 7th version is finally here! K2 Geospatial, a leading map-based solution developer, is proud to announce the release of the newest version of its map based integration platform JMap. This 7th version provides executives, analysts and non-technical users with additional tools to make better decisions and act in real time. "JMap 7 is a look into the future of the platform. This version is full of new features made possible by the technological advances of recent years and answers our users’ requests who are faced with new complexities in integration, mapping and data management, "mentioned Jean-Robert Desbiens-Haddad, Chief Technology Officer for K2 Geospatial. JMap 7 is available for organizations currently using the map–based integration platform. 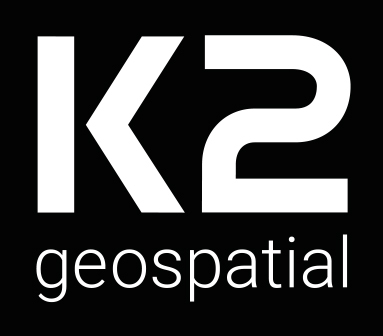 Since 1995, K2 Geospatial has been committed to bringing spatial information and analysis tools within everyone’s reach by developing software solutions that provide effective visual aids to decision-makers. K2 Geospatial’s solutions are powered by JMap, a map-based integration platform designed to connect silos and offer user-friendly interfaces destined to non-technical users. JMap is deployed and used by hundreds of organizations in North, South and Central America as well as in Europe. To learn more, visit www.k2geospatial.com .